John F. Schnelle, PhD is the Director of the Vanderbilt Center for Quality Aging and Professor at the Vanderbilt School of Medicine. 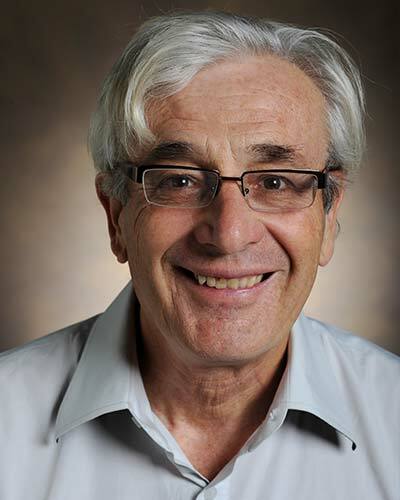 He has been the principal investigator on 9 NIH clinical trial intervention grants designed to improve care and management in nursing homes and has received awards for his outstanding contributions to behavior therapy. Dr. Schnelle has published extensively in the areas of quality control in institutional settings and quality of life issues in the frail elderly, with over 200 publications. In addition to this research, Dr. Schnelle has over 30 years of experience in clinical care and staff management in nursing homes. His most recent research has focused on the staffing requirements needed to implement care processes in nursing homes that improve resident outcomes and in developing a standardized measurement system needed to meaningfully implement quality improvement activities in long term care.